The first three hours, after arrival from Prom Night to Dry/After Grad, the responsible school sets up Music, activities, & food to keep the attending students going and having fun. At around 4am the next element of the evening should gather all students for an engaging piece of entertainment that leads to the closing of the evening that typically includes scholarships and prizes. 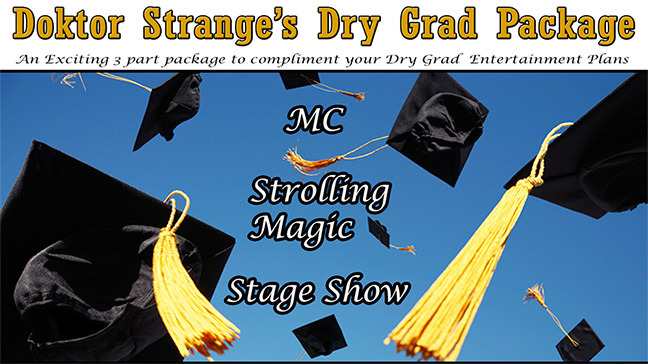 The Doktor Strange Dry Grad package involves all three elements. PART 1: CLOSE UP (C/U) STROLLING MAGIC: The first 2-3 hours offers the students is the strolling up close and personal magic that is performed for groups of students who are lining up for any food stations or activities such as photobooths, games, etc. This runs for about 2-3 hours based on how part 2 is planned out. PART 3: MC SERVICE: Doktor Strange, a professional MC will host the giveaways and introduce Teachers, Principals and any others who will speak or who you would like to have aknowledged. He will engage the students and make prize draws exciting and funny and when required will introduce Scholarship winners with the prestige and honor they deserve. NOTE: Alternatively for Part 2 Doktor Strange can offer the WICKED BINGO GAME SHOW in lieu of a Magic Show, ask us about it and how it works. I HIGHLY RECOMMEND THE FOLLOWING COMPANY'S TO INSURE A VERY SUCCESSFUL EVENT!! 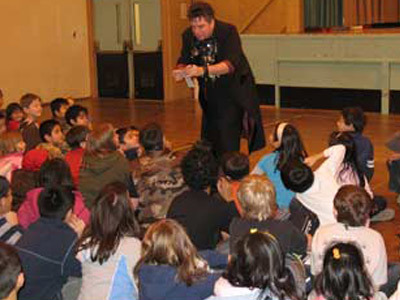 Doktor Strange is an educator with Classroom Expeditions also offers shows for Elementary schools. 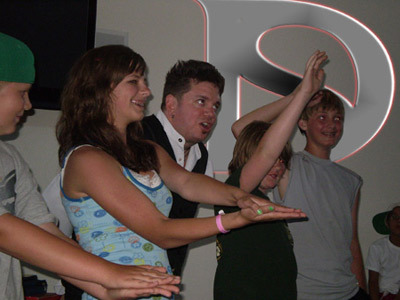 He is a well known presenter of curriculum based programs at numerous elementary schools throughout the GVRD and performs shows for all grades K-7. SPECIAL INTRO OFFER ON NOW: Book by Jan 31, 2015 and get 15% OFF Primary, Intermediate or Both Package deals. Email us questions about the show direct click here.